Beyond durability, safety is paramount at Tote Cart. Take a close look at our safety features and we think you’ll agree that we have the safest cart available. For example, our unique deep-well baby seat positions children low in the basket, making it difficult for them to climb out. In addition, our anti-flip, over-the-top gate design provides further protection for children by eliminating possible injuries. 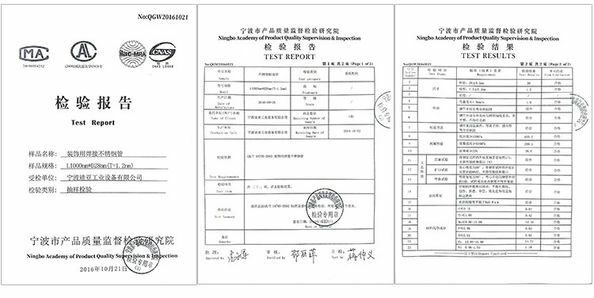 At Tote Cart, we’re so confident in our products that we welcome side-by side comparisons with other manufacturers’ carts. This confidence extends to our advanced engineering capabilities and dedication to customer service. 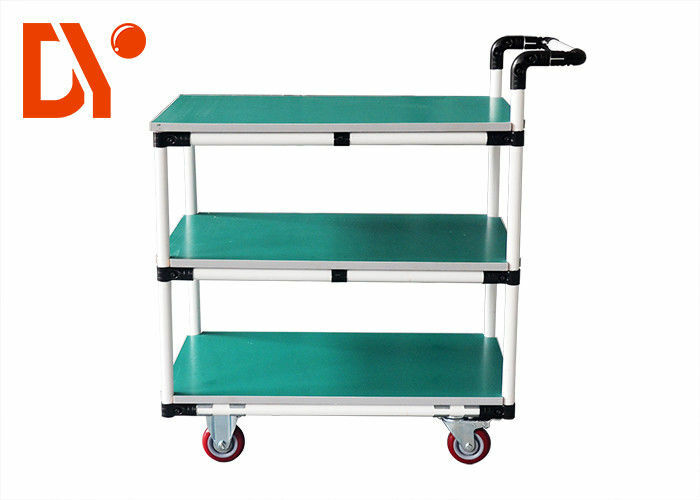 Tote Cart is a workshop carts to some of North America’s largest and most successful supermarkets, drugstore chains and convenience stores. Tote Cart’s chrome-plated and powder-coated carts are recognized as the best in the industry. 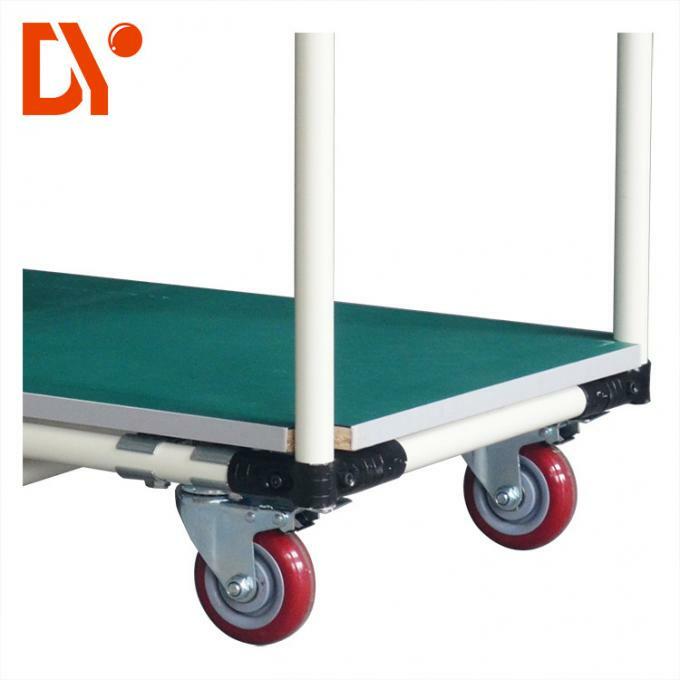 In addition to offering a wide range of standard carts, Tote Cart is the supplier of choice for customers with specialized needs. Our company takes the time to understand your unique operational requirements and learn how our carts can enhance your customers’ shopping experience. Tote Cart is strategically positioned to serve regional, national and global markets. Our manufacturing space, totaling 60,000 square meters, offers just-in-time capabilities and has convenient access to several major shipping and transportation hubs.